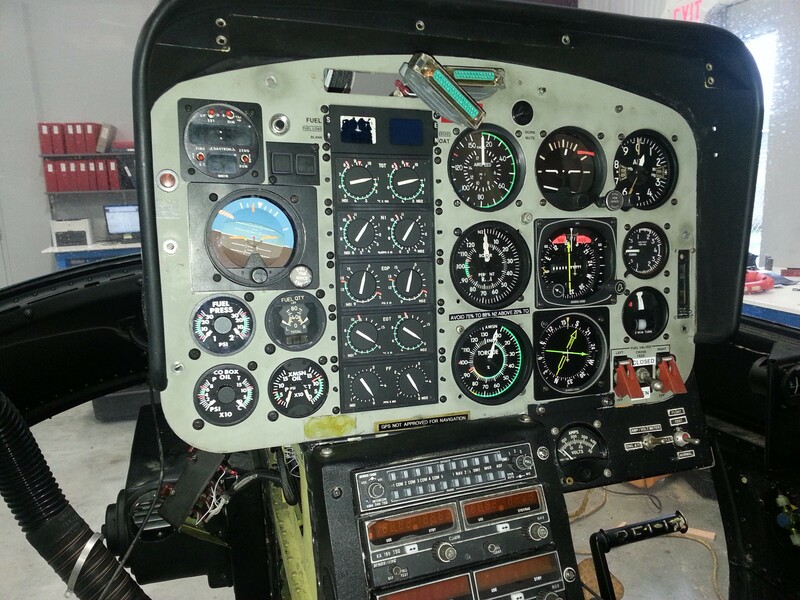 Complete replacement of all avionics, communications systems and associated wiring. 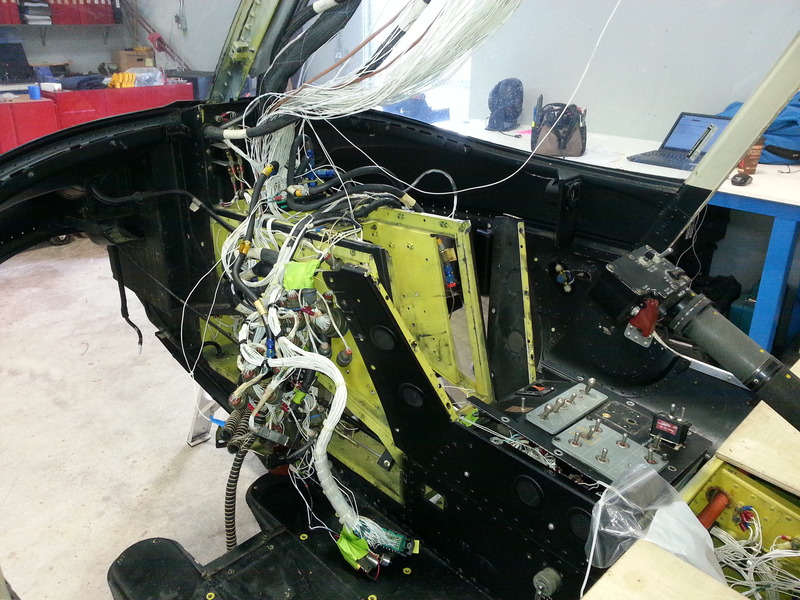 Due to structural repairs all of the wiring from the aft section of the airframe was removed. Installation of customer mission specific equipment and electrical provisions. This project is moving along well. 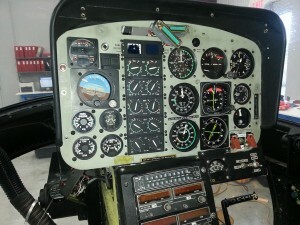 Avionics systems will be completed this week. Aft airframe wiring is being reinstalled. Panel modifications are complete.